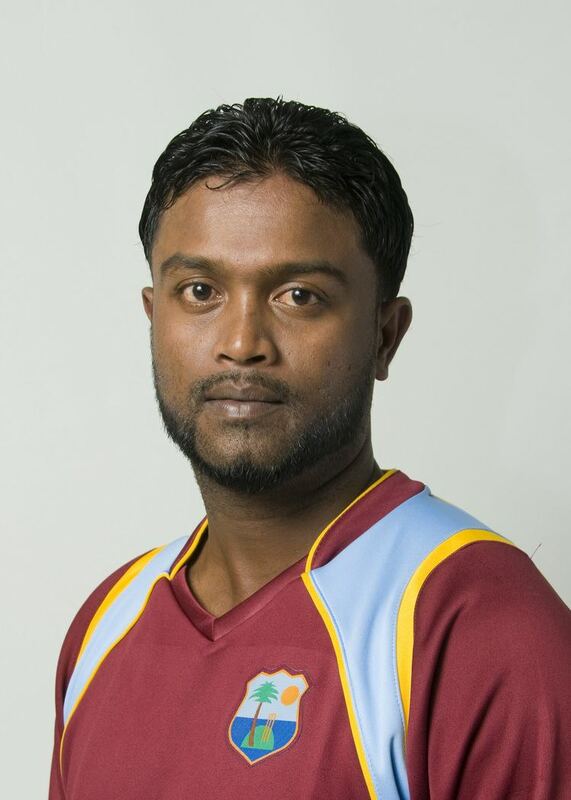 Narsingh Deonarine (born 16 August 1983 in Berbice) is a West Indian cricketer of Indo-Guyanese ethnicity. He is a left-handed batsman who bowls a right-arm off break. He made his debut for Guyana at the age of 17, and after captaining the West Indies under 19 team in 2002, he made headlines after hitting a century against the touring Australians the following year. Deonarine then had a spell in England with Whitehaven Cricket Club in 2004. He first came into the West Indies squad after contract disputes saw seven players left out of the South African Test of March 2005. 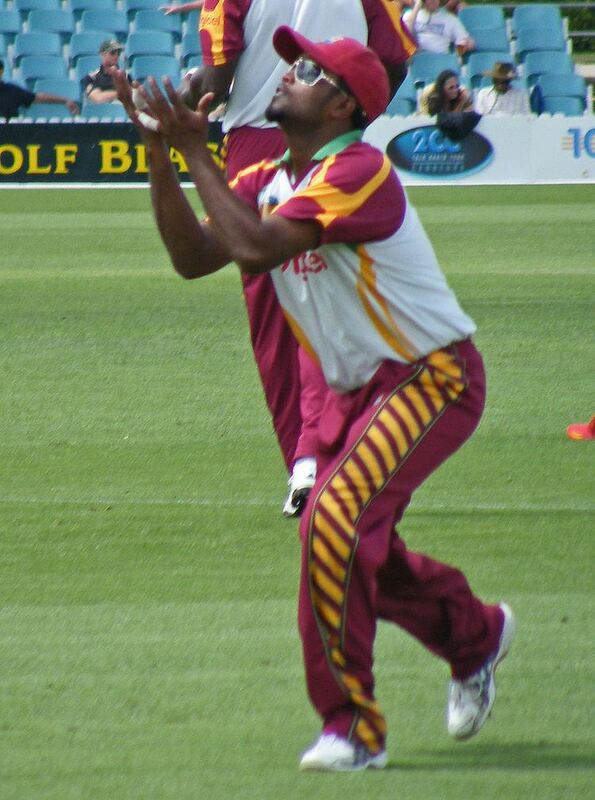 Similarities in the fielding techniques and skill at cover point exist between Deonarine and his team-mate Shivnarine Chanderpaul—a man who Deonarine has clearly modelled his game on. Narsinghs claim to fame came on 13 August 2006 at the Stanford 20/20 finals which saw Guyana vs. Trinidad in a classic million dollar match. After Trinidad put up a formidable 176 runs, Guyana answered back with 171 with 2 balls remaining. Narsingh was at the strikers end with Ramnaresh Sarwan at the bowlers end. Narsingh hit a 6 to win it for Guyana, capping one of the most exciting comebacks in the history of 20 over cricket. He was later rewarded with the Play of the Match award for his million dollar 6, and a hefty cheque of $25,000. He returned to the West Indies Test team for the Third Test against Australia at Perth on 16 December 2009 after both Chanderpaul and Adrian Barath were ruled out due to injury. Deonarine promptly claimed his best bowling in Tests with 2/72. He also made his first Test 50 and finished up with 82, his highest Test score. On 15th November, 2013, Narsingh claimed the wicket of Sachin Tendulkar, who was playing his final innings in his 200th Test match prior to retiring from all forms of cricket.